I just listened to a podcast from Upbeat with Eva Radich called âThe Emperorâs New Clothes?â?. Many of you may have heard the original interview on Concert FM, but if not the podcast is available here. Anyway it was a debate between Eva and James Gardner (composer and 175 East director), both great people, about contemporary music. 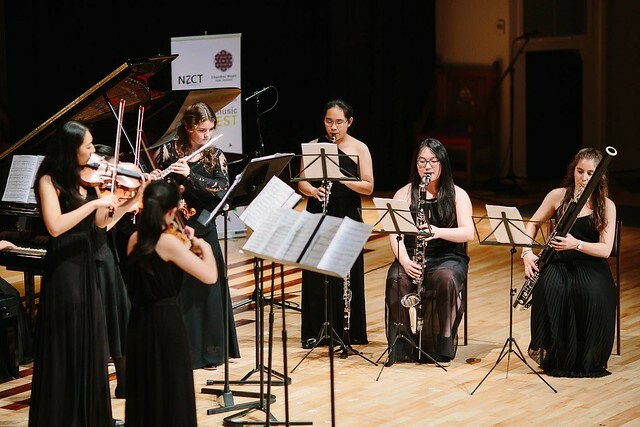 Specifically programming, programme notes, and it being inaccessible and hard for audiences, all in relation to last weekendsâ concerts by 175 East and Stroma (NZâs leading contemporary ensembles). It was quite a good listen and if any of you get a free chance then definitely give it some time. The discussion about programme notes was around whether or not to have them and to what extent. Should music completely speak for itself or should it have a note to provide some insight? There was also debate as to whether a long programme note consisting of âsemi-intellectual twaddleâ? 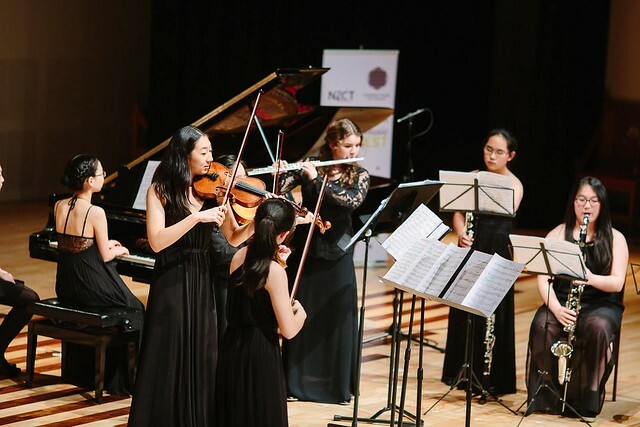 does anything productive for the piece â a lot of technical words that really glorify the composersâ vocabulary and intellect rather than the musical meaning. This lead to the point of the music itself being more an intellectual activity for the composer rather than it providing any emotional impact to the audience. Some may say that the music is too complex for the audience to understand. But it was asked what the point of this is. It is hard enough getting audiences to contemporary music concerts as it is, and are all these elements just making it harder? Have audiences moved on from this? Other modern music, that of John Psathas was mentioned, is very inclusive; it speaks for itself and always gets full houses. So question was asked as to why make it harder and harder for audiences to understand and enjoy contemporary music. Of course this has always been a debate, and it was great to hear some spicy discussion on it again. Both 175 East and Stroma and their artistic directors do a fantastic job and do have many elements that help to draw the audience into the concert. I have been to many myself, and they are very enjoyable concerts. BUT I totally see Evaâs many points as very relevant. There is so much music that is far more âintellectualâ? for the composer than âemotionalâ? to the audience (â¦not that it all has to be). I have been down that path myself, but have come out the other end. As a composer I think without any question the main goal is to affect the audience. The composers that primarily consider this are those that are most successful. Anyway great debate, have a listen if you can. Well well well. The latest NZSO/TODD young composer readings were great. 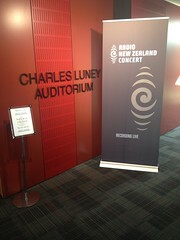 They were on 7th and 8th September at Michael Fowler Centre in Wellington. The event opened with a dinner with the sponsers and also representatives from SOUNZ, Concert FM and the NZSO. This was fantastic to catch up with other composers who flew in from out of town for the workshops, but also of course to talk with people from the various organisations. So ... the workshops. There were some really outstanding pieces. 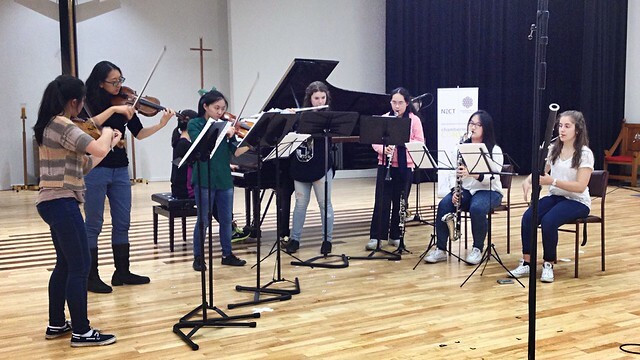 Of course there is never enough time to properly rehearse the pieces, but most came out sounding really great. My piece was ... good. It was a really hard piece, and I was really pleased how some bits were sounding, but disappointed about other parts. I'm happy with how the parts were written, it was more about having enough time to tighten things up with the orchestra. Anyway it should be a reasonable recording I get back from it so fingers crossed. It was commended at the end of the workshops so am pleased with that. The workshop was brilliantly organised once again by Penny Miles. 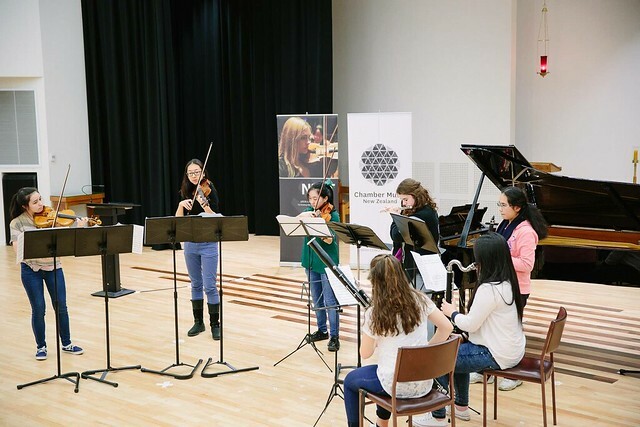 The new additions this year, sessions with instrumentalists and and the NZSO librarian were great. It was a great few days and I look forward until next year.